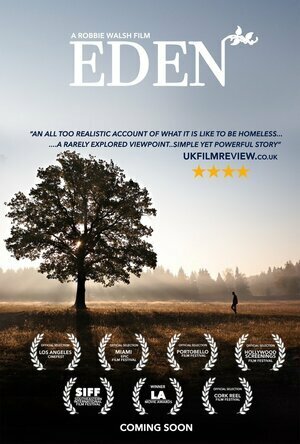 On Tuesday, March 5 at 7pm, ODEON Point Square will screen Robbie Walsh’s film ‘Eden’ in aid of the Dublin Simon Community. 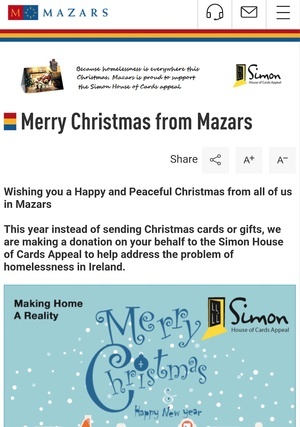 All of the proceeds and donations from the screening will go to the services and support that Dublin Simon Community offer people who are homeless or at risk of homelessness in Dublin, Kildare, Wicklow and Meath. 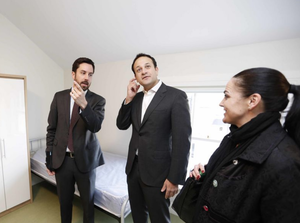 ‘Eden’ follows Adam throughout a day in his life living on the streets of Dublin, a man who has been left homeless in the wake of the Irish financial crisis. To support Dublin Simon Community and attend this special screening, click here. 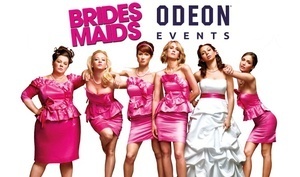 Last week we offered four tickets to see comedy classic Bridesmaids, screened at Odeon cinemas next Monday. 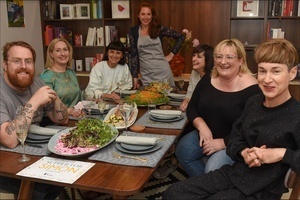 Reader Stephanie Lambert and three of her hen-celebrating pals won the tickets. Irony Sweet Irony The Envelope, Please Come Dine With Simon Not Just For Christmas? Posted in Misc and tagged ODEON, simon community at 10:59 am on February 19, 2019 by Bodger. Did that actor actually say “…hard werking people?” Is werking the new becuse?